Welcome to the world Manuel Nataniel! Manuel was born 12/17/18 at 9:36 p.m. and weighed in at 8 lbs 6 oz. 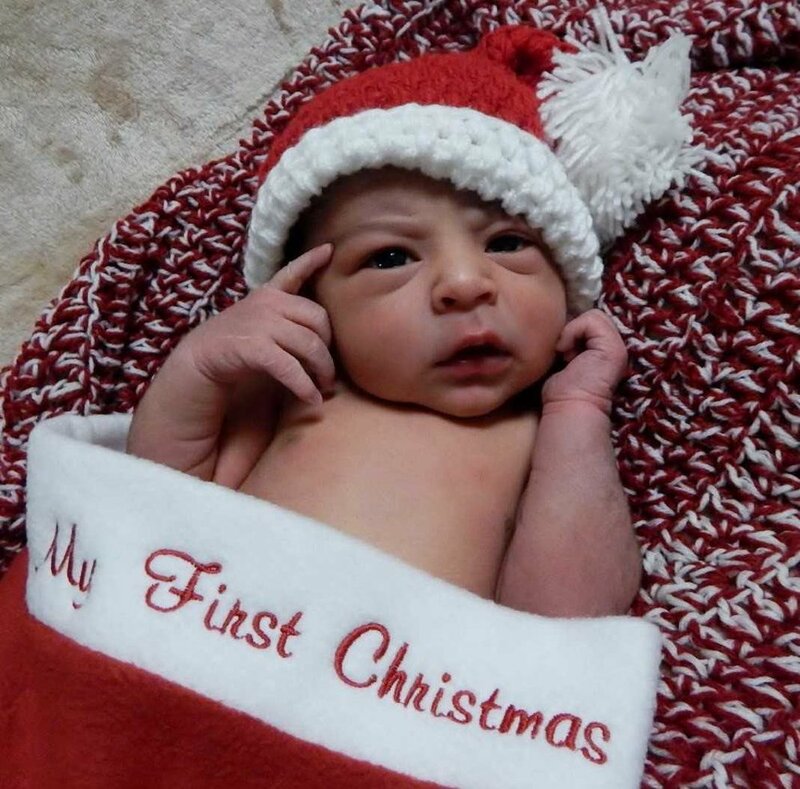 Congratulations Melina and Lisandro on your bundle of joy, and thank you for allowing Dr. Schmeidler and the South Central Kansas Medical Center birthing team to be part of this special moment in your lives.